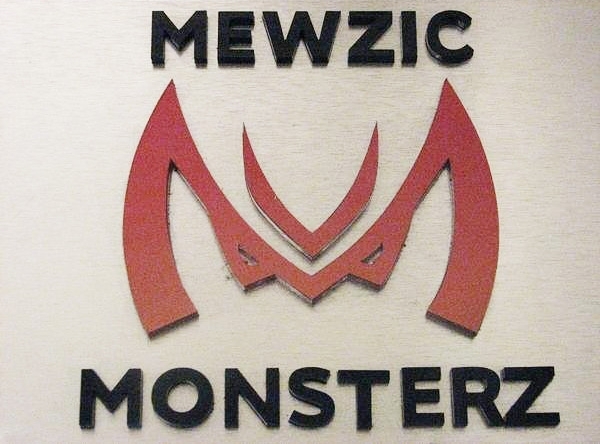 Currently in LA @ the studio with the boys from Music production company Mewzic Monsterz. Writing some great jams – is it sunny outside? We`re in a dark soundproof cave of music love! These guys are really awesome, Credits include, Will Smith, Eve, Mary J Blige & 50 Cent. Along with tonnes of placements for music licensing, record production and music supervision.